Founder, Erin Richards, is one of Toronto’s best known media relations specialists whose network of media contacts spans the nation. Hype PR currently works with a wide range of clients; consulting with agencies, local startups, large brands, as well as directly with athletes and personalities looking to build a personal brand. During her years with Canada’s public broadcaster, CBC, she managed a team of communications specialists across the radio, news, digital, documentary, sports and entertainment files. Prior to that, she worked as a publicist on a number of television programs, representing network talent, and on sports programming during the Sochi 2014 Olympics. She has also been a Senior Consultant at Veritas Communications. On the agency side she has applied her unique expertise to a variety of clients and projects across industries - from helping to grow brand awareness for startups to managing established brands such as Lise Watier Cosmétiques, Target, Vancouver 2010 Winter Olympics, Mott’s Clamato, Wines of Ontario, Maple Leaf Foods, and many more. With more than twelve years of experience in marketing & PR, Jane has an extensive background in media and influencer relations, strategic planning, talent relations, event management, and social media engagement. 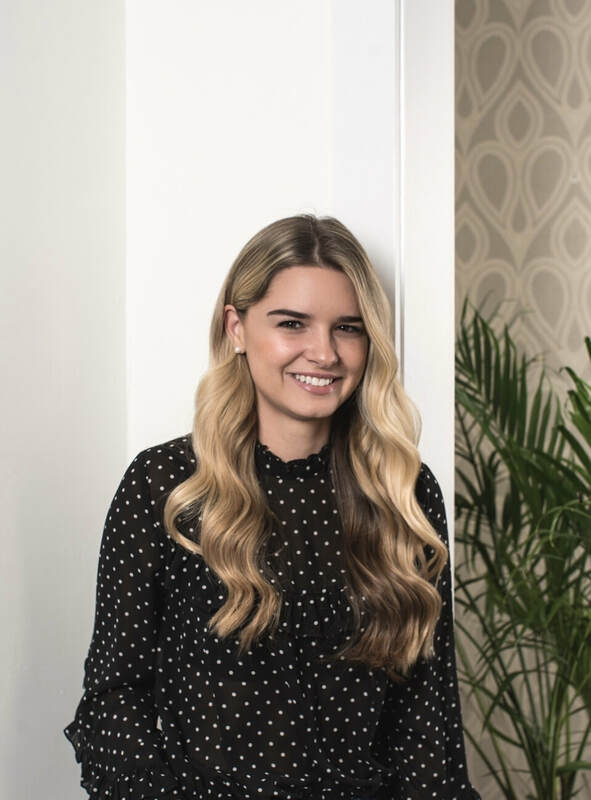 She has worked both in-house and agency side for a wide range of brands and clients, with a focus on entertainment, lifestyle, fashion, tech, automotive, and wellness. Jane has a deep understanding of the broadcast and film industry, having worked at Alliance Atlantis, Canwest, Shaw, The Toronto International Film Festival (TIFF) and the CBC, where she was the Head of PR, Events and Talent Relations for five years. A public relations professional, Brigitte has a solid background in the fashion, beauty and lifestyle industries. Brigitte has worked extensively with internationally recognized brands, including Ann Taylor, Forever 21, Omorovicza, Shinola, Restoration Hardware and NBA All-Star. On the talent relations side, Brigitte worked closely with Meghan Markle playing a vital role in launching two successful capsule collections for Reitmans as well as Meghan’s work with World Vision Canada. Brigitte also helped launch NHL player P.K. Subban’s suiting campaigns for Canadian retailer RW&CO. Results-driven, Brigitte has cultivated effective relationships with local and national media and influencers securing top-level coverage for clients. Brigitte’s expertise spans social media programming, event ideation and execution, and influencer relations.